Demesne Electrical stockists of Q20 Lubricant, Spray Oils and Wipes - In Stock - Express Delivery - Order Here Today! 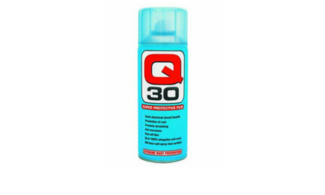 Demesne Electrical stockists of Q30 Protective Spray, Q20 Oils and Wipes - In Stock - Express Delivery - Order Here Today! 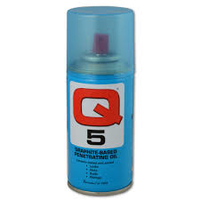 Demesne Electrical stockists of Q5 Graphite Spray - Spray Oils and Wipes - In Stock - Express Delivery - Order Here Today! Demesne Electrical stockists of Spray Oils and Wipes, shop online now!